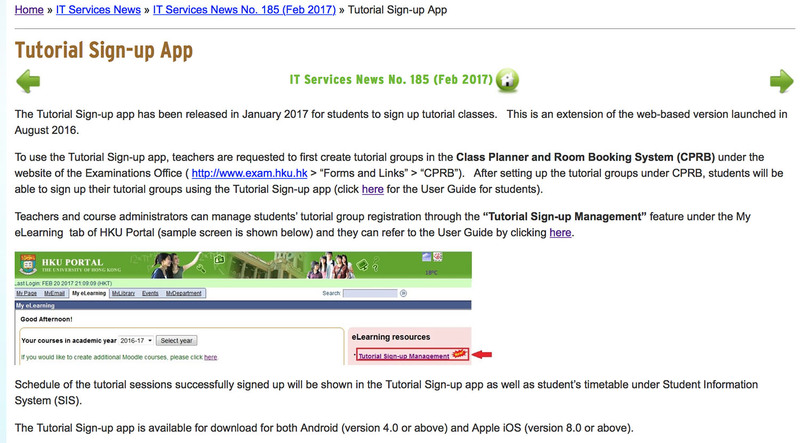 Most courses come in a lecture + tutorial package, and having to manually sign up for tutorial slots can be nerve-wracking. You have a few preferred time slots, only to find you aren’t the first person to arrive at the professor’s door and they’ve all been taken, forcing you to replan. 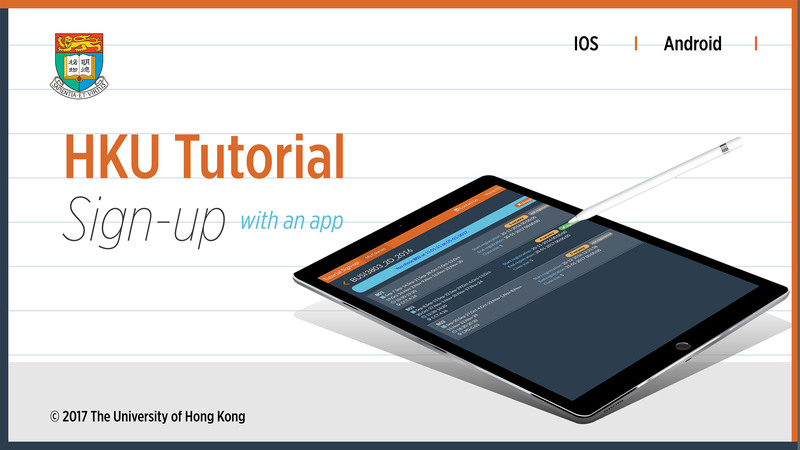 You can use the app Tutorial Sign-up for selected courses to check slot schedules, quota and availability of each tutorial class that you are eligible for. 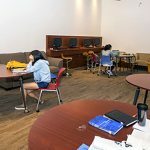 You can register for tutorial slots comfortably at home (no need to physically travel back to HKU to put your name on the list! ), and the availability of slots are updated real-time as your classmates fill them up.